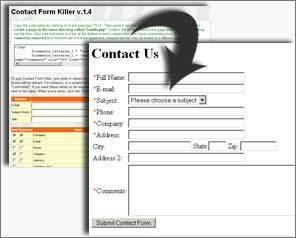 Contact Form Killer is a nice little tool you can add to your web site to easily generate contact forms with all that messy form validation already taken care of for you. 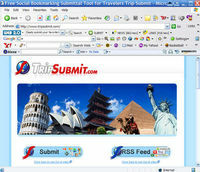 You can also let your site visitors use the tool to create forms themselves. It's super easy to use, just select what inputs you would like, and Contact Form Killer generates a complete PHP / HTML page that you can use as a full contact form for your site. 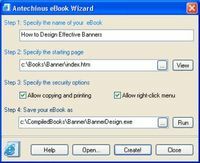 Choose from 11 different inputs and decided which ones are required for users to fill in. It doesn't get any easier than this!